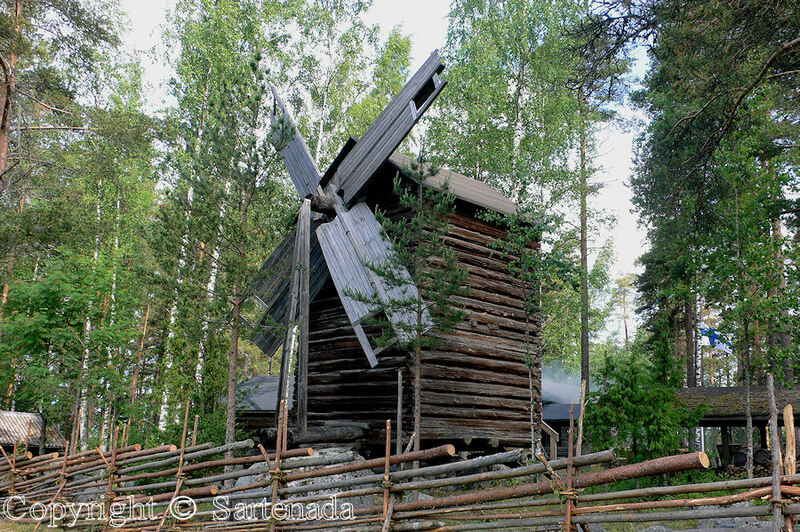 Here are 24 examples of traditional windmills in my country Finland. 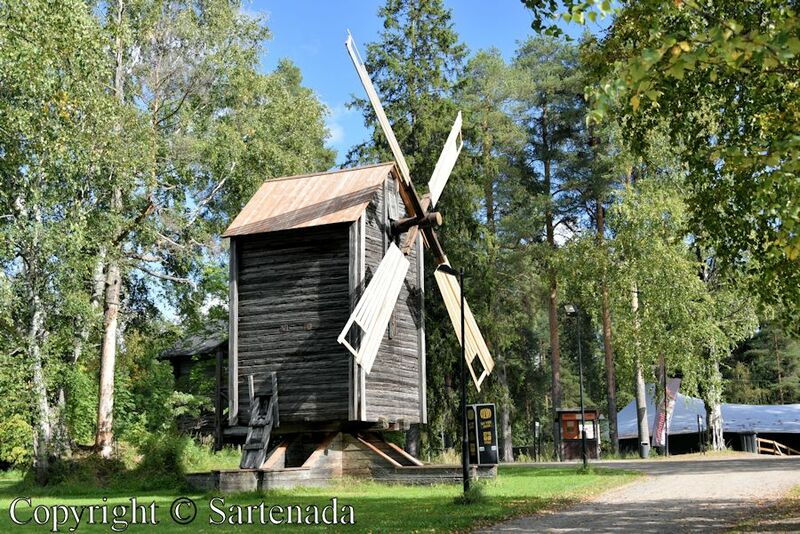 Aquí hay 24 ejemplos de molinos de viento tradicionales en mi país Finlandia. 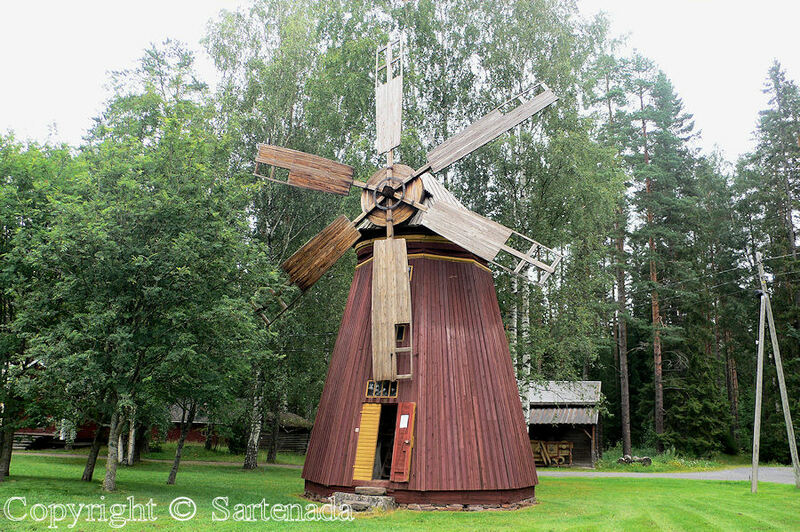 Voici 24 exemples de moulins à vent traditionnels dans mon pays Finlande. Aqui estão 24 exemplos de moinhos de vento tradicionais no meu país Finlândia. Et je le préfère dans ces coins de nature ! 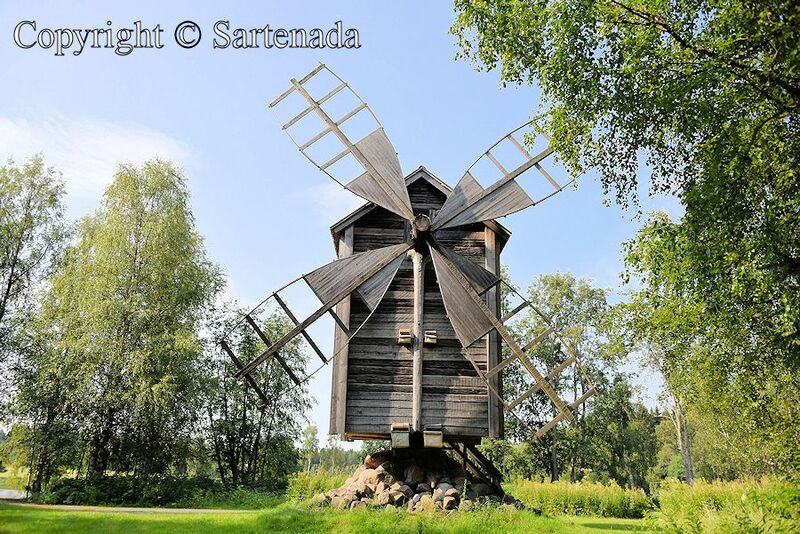 These are beautiful wooden windmills! I haven’t seen any like these and I would jump with joy to see any like these in the photos. 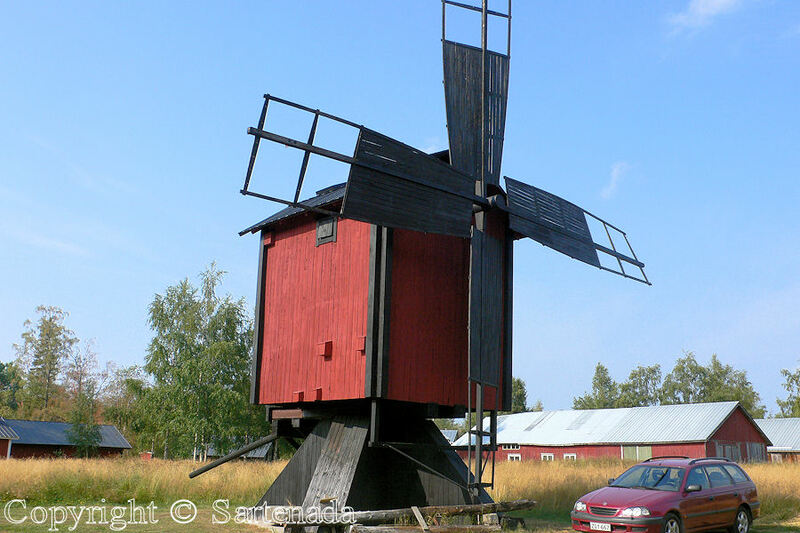 Talk about a real windmill! If I were a carpenter and knew some mechanics, I would build one. 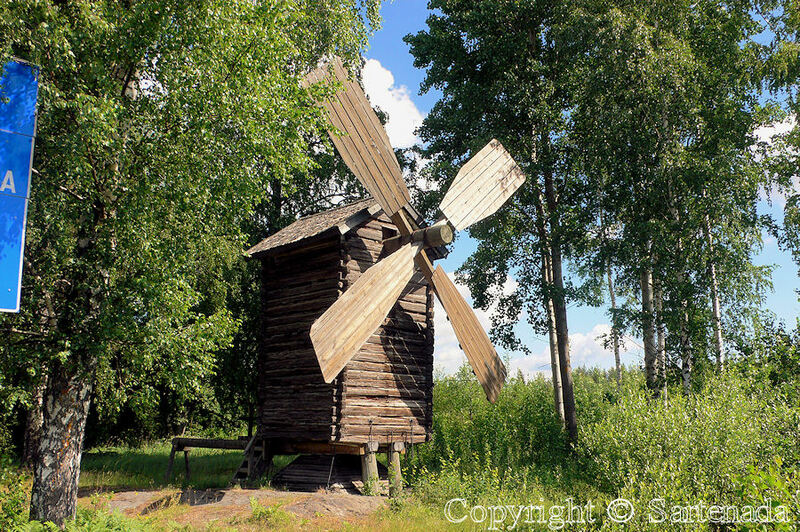 Lovely photos, of each one unique windmill. Thanks for telling about these, Sartenada. Oh, how glad I am reading Your comment. I really saw that You like them. 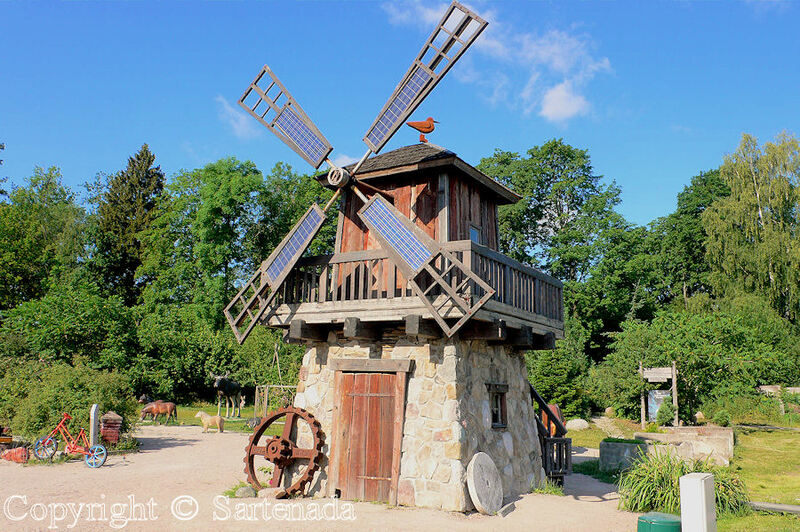 Every time when I am looking at the first windmill, I get some smile on my lips, because there are two crows sitting on the wings. 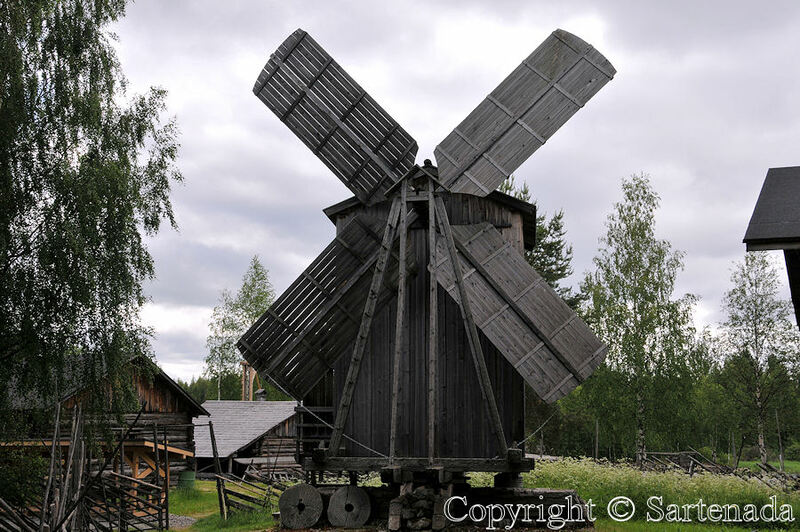 Truly some amazing images and awesome windmills for sure I would love to travel over there and get some of these windmills for my collection indeed :). Thank You so much for Your kind comment. I appreciate it. 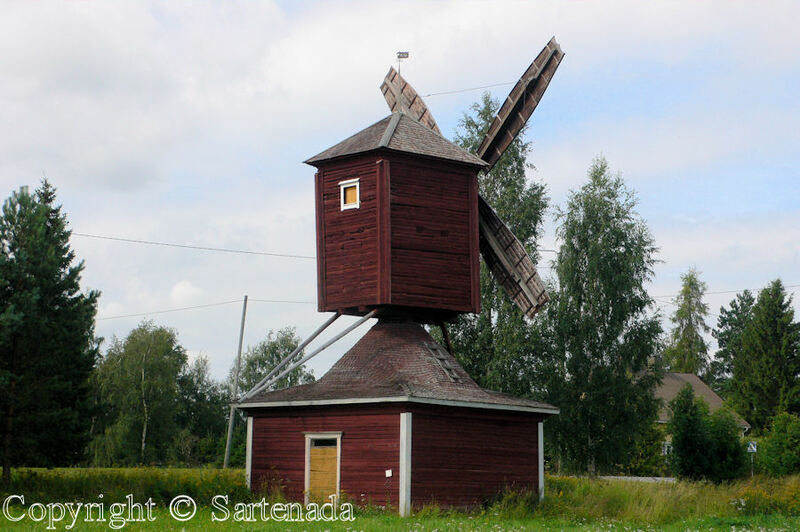 How glad I am that You checked my windmill post and that You love these vintage windmills. Thank You commenting. These are so beautiful. Thanks for linking to them in my blog! Thank You. I am glad that You liked them although many of them are very rustic, not having “sugar frosting”. The woman milking the cow! 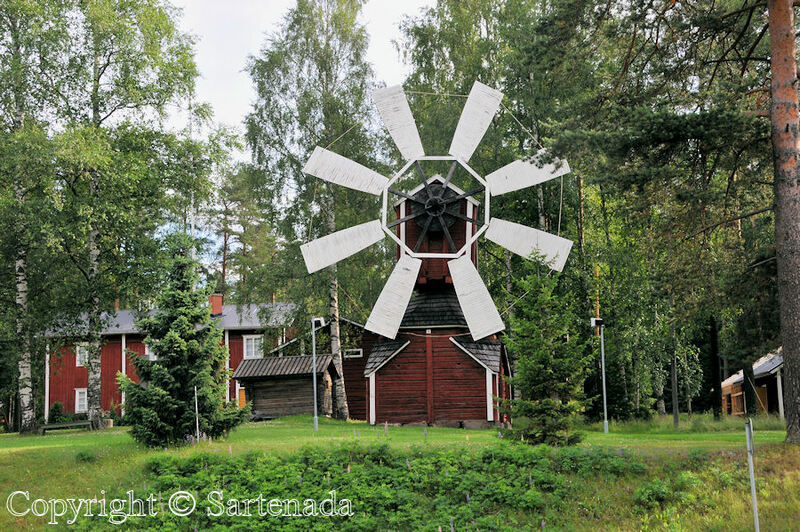 Might have to come back and ask you for permission to share that on my blog – mentioned it in my piece on Nivala 🙂 Thank you for sharing all these photos, Matti, really bring back some great memories! You can share my photos if You want so. Thank you for that, and you too! The answer is no. 😦 It was about two weeks ago when I searched a list of them. I have been searching every now then, but no lists. This time I was quite successful. 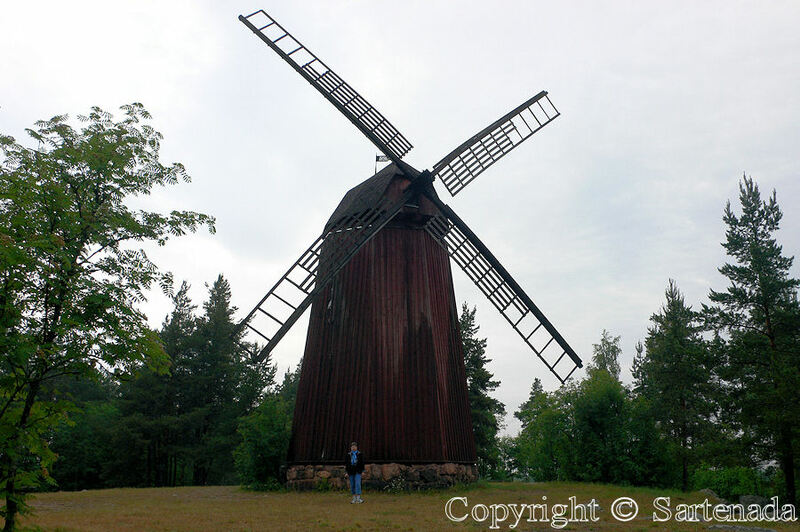 I found a page in which there are listed, maybe all, windmills in European Union. 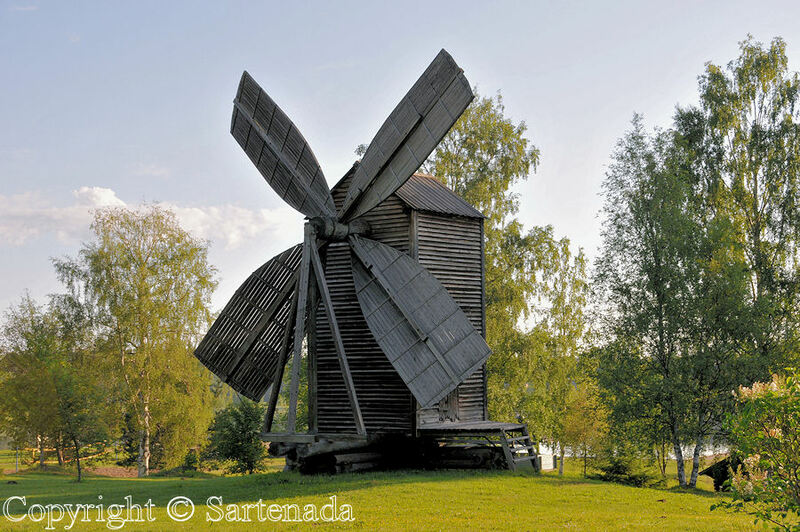 To use it was not easy, because all mills are in Google map, not listed in a normal way. I also found a Finnish Lady who has helped to shoot photos from them. 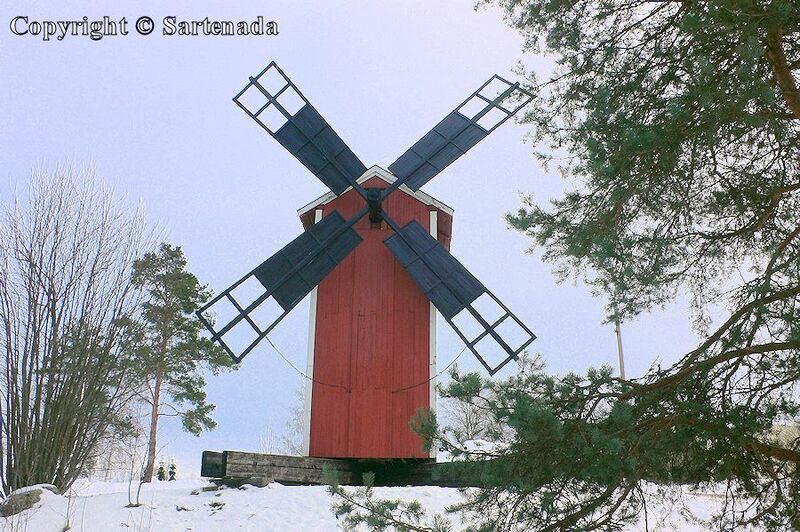 Many windmills have been photographed and many not. Those, which do not have photos, are shown on the map white. These windmills contains exact information where to find them. II contacted the Lady who has photographed them and after changing mails, I decided to help her in this huge mission as a voluntary photographed. 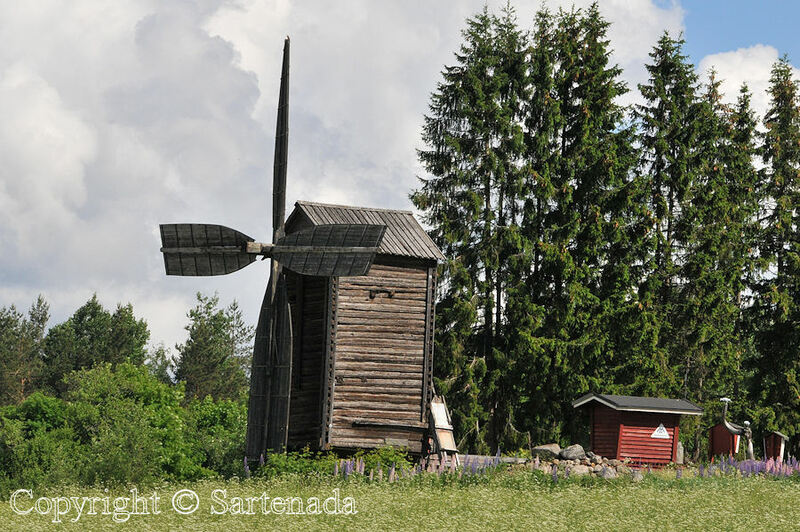 Windmills are spread all over my country, generally, they cannot be seen from main roads, but on side road, and in some cases, they are hidden behind the bushes. My help will be tiny help, but anyway it is help. 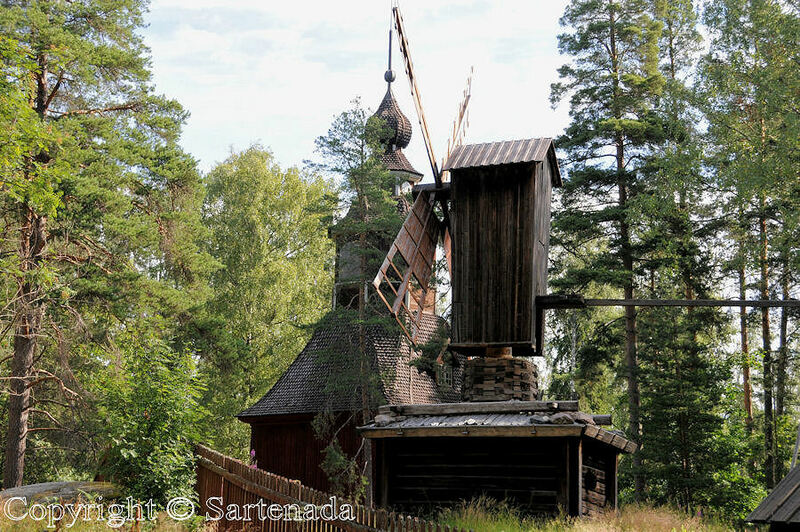 Because I shoot photos all around my country, I can plan my routes using those roads where I can find windmills, which do not have yet photographed. The task is slow. Be sure, that they are unique. 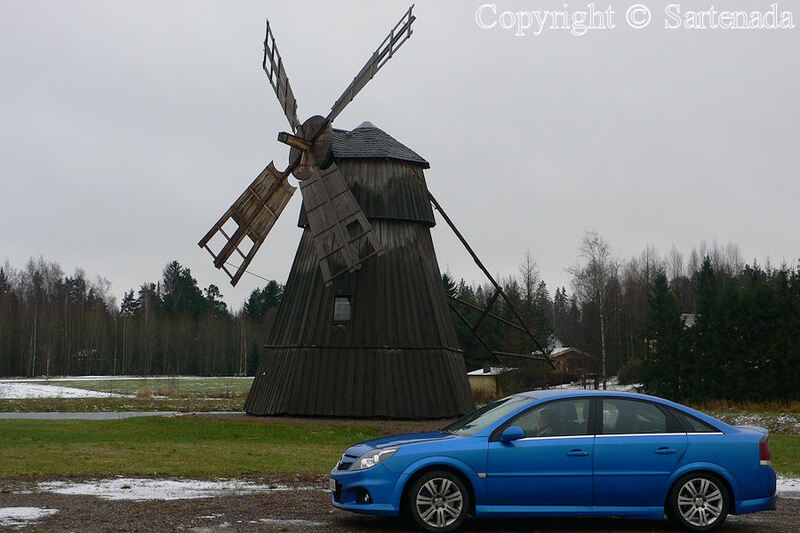 Etonnant car les ailes de ces moulins ne sont pas toutes les mêmes! Qu’ils sont beaux!! !